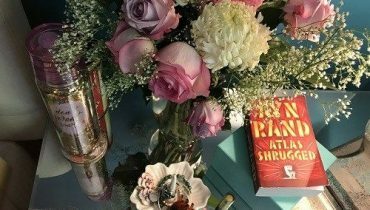 No matter whether it is about the summer season or the winter season, the arrangement of the parties in the home places is very much common. 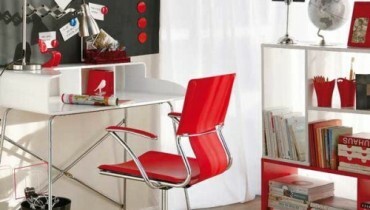 You do need to arrange everything so perfectly and in an attractive manageable way. 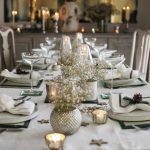 The most noticeable thing in any holiday party is the decoration of the table that does grab the attention of people/guests at the time of dining. 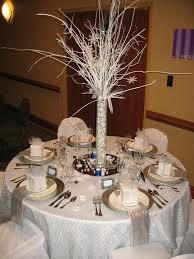 Do you want to impress your guests with the table decoration ideas? You should be paying much of the attention over adding fresh flowers to the table. You can get so many styles and variety of the flower options in your account mentioning with the reds, whites, and greens for Christmas décor plus the blues and whites for Chanukah as well as red, black, and green for Kwanzaa. If you are not in favor of celebrating any party then choose snowy white flowers that would give away an appealing effect. 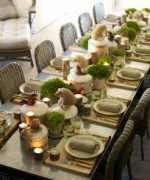 If you have been thinking about carrying out with something exciting over the table decorations, then you can look for the citrus fruits as the best. They are cheap in rates and at the same time best with their smell too. 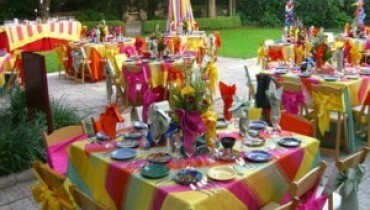 You can choose with some light in weight citrust fruit arrangements in order to end up with the beautiful table pieces. 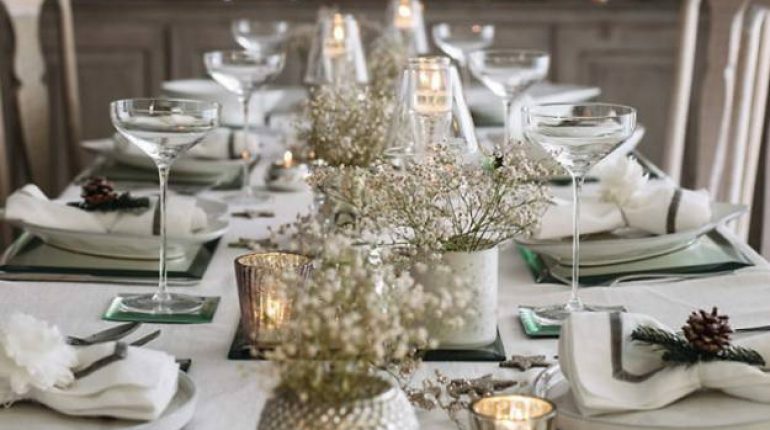 Thirdly we would make you let you highlight with the idea of candles that is another one of the fantastic ways of giving the table with perfect mediums. You can arrange different shapes and sizes of candles over the table. You can even think about locating with some of the amazing flameless LED candles. 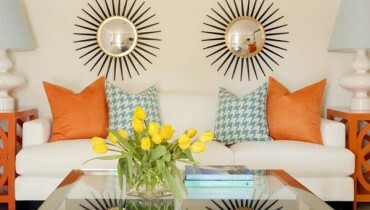 You can hence place mirrors under the candles to add more light to the room.